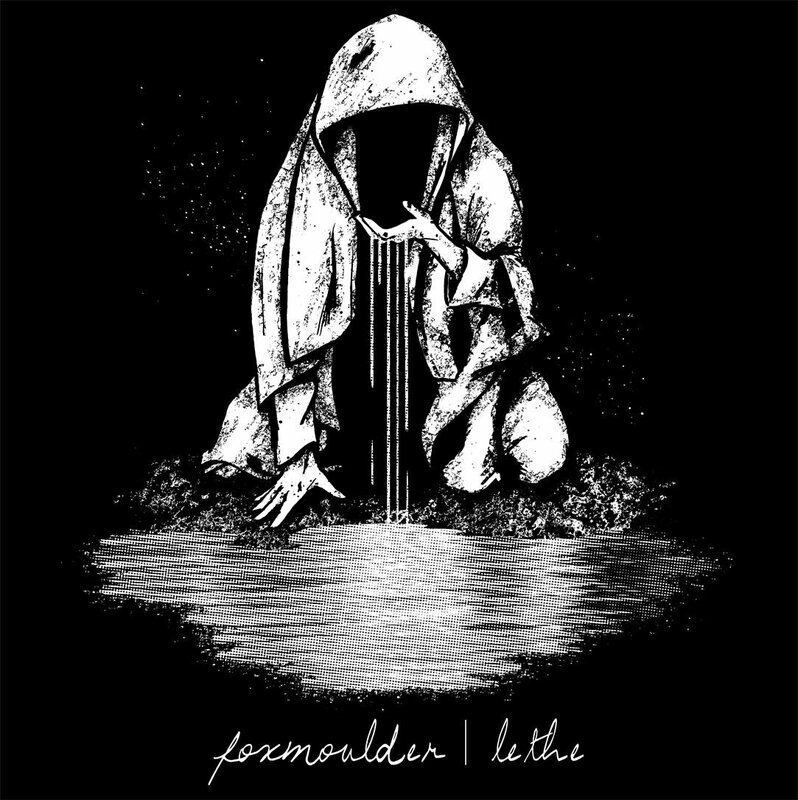 This Noise Is Ours: Foxmoulder - Lethe 7"
I haven't done one of these for a week or so but the latest instalment of my review series looking back through the mighty Zegema Beach Records roster. As with previous reviews in this series, the band featured today are no longer release music as a unit. Canadian quartet Foxmoulder called in a day in 2017 and left behind an EP called "Hindsight", splits with Sartre, Coma Regalia and Eaglehaslanded, an appearance on the awesome "Swollen Lungs" 7" comp and this four-track single-sided EP, which was released in conjunction with Boslevan Records and Middle-Man Records. Member from Foxmoulder still play in Respire. Screamo at it’s rawest, loudest and most emotive. 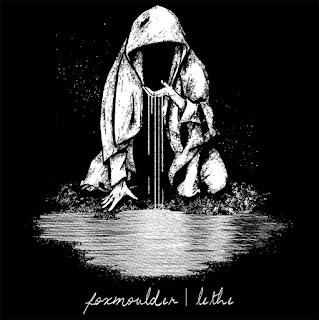 Foxmoulder pretty much rage throughout this entire single-sided 7”. Opener Tesslyn is filled with foreboding melody and a chaotic backdrop of heavy instrumentation that matches the screaming, which itself sounds and feels angry. There’s no catching of breath in between songs as the intricate technicality and outright ferocity of Hum rings out for what seems like forever, but in reality is only sixty seconds. Havelock is a journey and one that twists and turns, as Foxmoulder move between stop/start introspection and full-band craziness with dexterity and integrity, which are both at the core of their music. The feedback at the beginning of closing song Endless/Blameless heralds one more blast of reality from a band that make (or indeed made) it their mission to speak out against intolerance and hate, while projecting their emotions creatively and wearing their hearts well and truly on their sleeves. This wasn’t Foxmoulder’s final (ever) song but it has that feel about it, especially as the guitars fade out and are replaced by the impassioned screams at the end. As a standalone release, ‘Lethe” is both brief and impactful at the same time. Gathered together alongside the band’s other output, it details the timeline of a tortured band that was being the best they could be. V/A - Hardkore Dokument UK #1 7"